On to the 3rd Challenge! 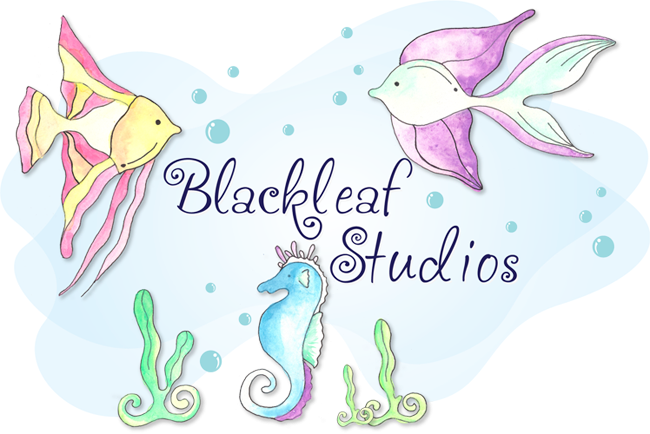 This week the challenge is to make a project using Black Leaf Studio's products (you can find them here!) and something with TEXTURE. 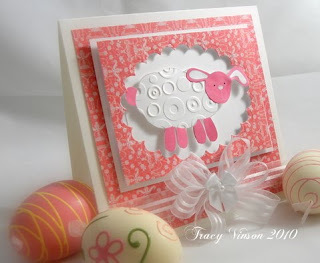 This can be embossing, ripping, crumpling, ect... Anything that gives your project a little TEXTURE. 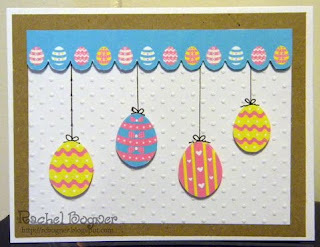 Because Easter is so close, the DT decided to use a graphics set called BUNNY FUN. Isn't it just adorable? Now it is YOUR turn. 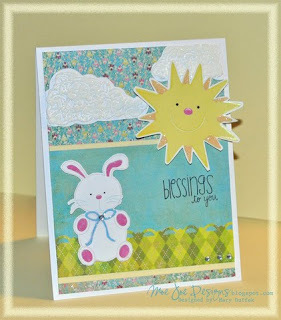 Make a project using TEXTURE and a Black Leaf Studio's product and link it up below with Simply Link. Black Leaf Studio's will randomly pick on participant to win the Flutter Bug set. Submissions must be in by Monday, March 29, 2010 at Midnight (Mountain Standard Time) for a chance to win! If you upload to a community, you can use the Keyword BLS3 for this challenge so we can locate all the creations for this challenge in one area!